In this guide, we'll go over a few methods for determining if your motherboard supports a specific processor. This guide will only help you figure out what LGA 775 processors are compatible with your motherboard. Once you know this, you can use the information in the LGA 771 to 775 motherboard compatibility guide to figure out what similar LGA 771 Xeons are compatible with your motherboard. You should always install the latest BIOS for your motherboard before attempting a CPU upgrade. Some motherboards don't support all steppings of a processor. 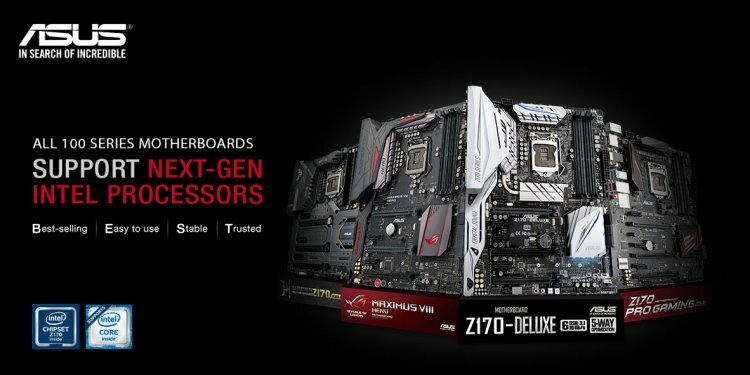 Some motherboards have multiple revisions, and they may not support the same processors. The best way to determine if a processor is supported is to check if your motherboard manufacturer maintains a cpu support list. The cpu support list will tell which processor model numbers (and steppings) are supported by each bios version. For example, if you have an ASUS P5K motherboard, you can find the cpu support list by searching google for: "asus p5k cpu support". This list is also usually linked to from the support/drivers page for your motherboard. Note: This method isn't guaranteed to work unless you also verify their motherboard revision and CPU stepping is identical to yours, but it will probably work in most cases. Try searching for your motherboard's model number and the model number of the processor you want to install. It's also probably a good idea to include your motherboard revision and CPU stepping in the search. This will often turn up other people that installed this processor on your motherboard, and you may be able to tell if they were successful or not.